Experienced and professional mobile DJs with industry and private sector experience. Anything from a small intimate party, through to a warehouse event for 10,000 people! We go the extra mile to make sure your whole experience with us is the best it can be. 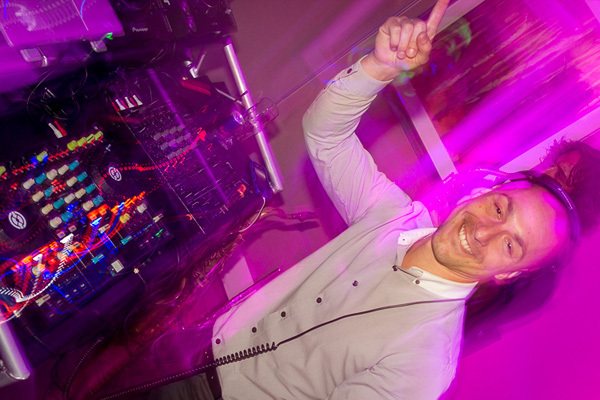 WDC Entertainment - providing professional Mobile DJs in Cheshire, Altrincham, Knutsford, Wilmslow and more. First class DJs creating the perfect soundtrack for your party! Areas we serve include: Alderley Edge, Altrincham, Chester, Crewe, Knutsford, Mottram, Nantwich, Warrington and Wilmslow. Looking for a mobile DJ in Cheshire? 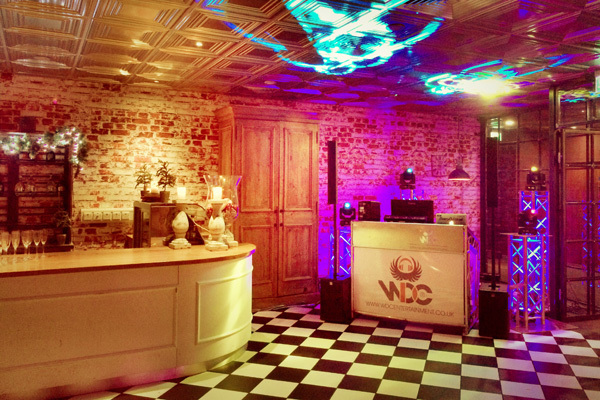 WDC are a specialist agency providing mobile DJs and mobile disco services in and around the York area and across the North of England. Not all mobile DJs are the same! On a night where music matters most, our industry trained DJs will seamlessly mix records together to create a perfect musical flow, carefully playing the right music at the right time, building energy and keeping your guests entertained and dancing all night! Why is choosing a good DJ for your event so important? A good mobile DJ ensures the success of your party as your guests remember what a truly great time they had whilst entertained by such a great soundtrack. When asked afterwards, all of our customers agree that our experience and musical ability really brings everything together and makes it a party to remember! Prefer a particular soundtrack for your party or event? Our DJs perform using the latest MP3 software allowing them to select music from a huge database and to provide a unique playlist specifically tailored to suit your event. With a rosta of DJs specialising in all kinds of musical genres - from commercial house, pop, chart, RnB and party, to northern soul, funk, indie and rock - you can be sure we've got the right DJ for your party! 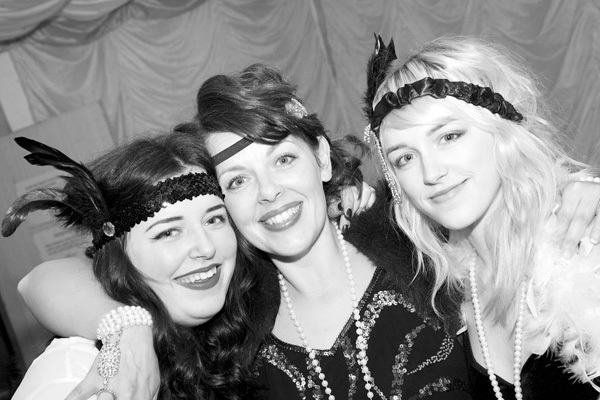 We go further to make sure your party is a success! Want to hear certain songs on the night? You can choose as much or as little of the music you like and we'll include it in our set list. From the moment we first made contact with Dom we knew from his super quick, highly professional communication he was the DJ for us on our special day. Everything about the services that he provided was brilliant, right through from giving the first quote to the last dance and everything in between. Thanks so much for everything, it was absolutely amazing. Everything went so well and everyone loved the music. I have recommended your mobile disco to all my friends and I'm sure you will be hearing from some of them soon!